The tour to Luquina, on the Capachica peninsula of Puno, is a rewarding experience filled with glimpses into the local community. 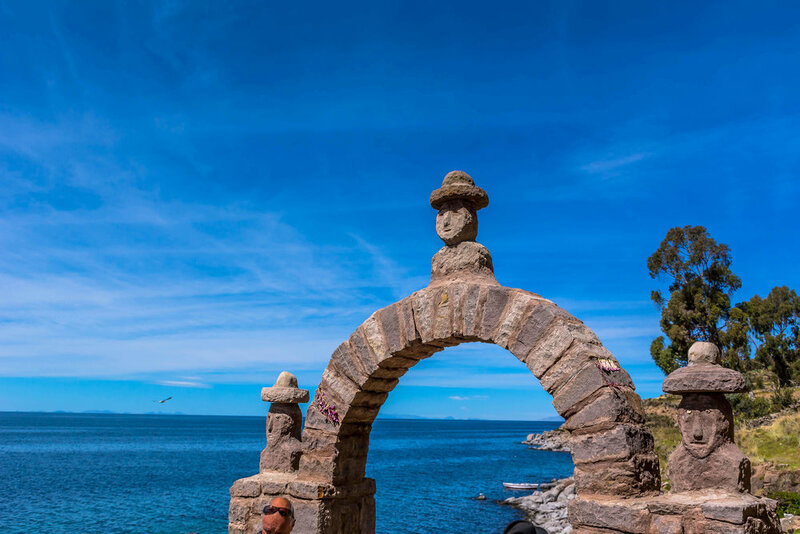 Luquina has an extraordinary view of Lake Titicaca, and you enjoy the company and hospitality of a local family. For a couple of days, the family shares with you their ways of life. Depending on the season you might find yourself harvesting some potatoes or fishing trout for lunch! Do not forget to enjoy observing the clear skies at night because there is always a possibility of seeing many southern constellations and shooting stars. We have an early morning start to get to Puno. You receive a transfer to the bus station to take the regular bus to Puno that departs at 8:00 AM. The journey takes you to the highlands of the Andes where the landscape changes dramatically to an arid-cold region. Here, there is an abundance of alpaca and llama herds; these domesticated camelids serve as a source of wool and meat for the locals. You then drive by Juliaca, another very commercial and crowded city, before arriving to Puno around 3:30 PM. In Puno, your transport and local guide drive you 2 more hours to Luquina. They take you through the small and charming community of Luquina. You then share a family dinner at your home stay. An early breakfast is necessary so you can accompany your local hosts in their morning activities. Depending on the season, you can join them fishing or harvesting potatoes. You can also enjoy a walk to the highest point of the peninsula with incredible views of the lake. Lake Titicaca is an inner sea, 110-mile-long by an average of 49-mile wide. It has many islands and some of them are populated. Later in the afternoon many families and visitors meet for shorts walks, then gather for music and dances in the community hall before sunset. After breakfast, you make your way to the pier to embark on your boat for your journey back to Puno. The boat ride takes approximately one hour, and along the way you have many chances to spot the different water birds (Andean gulls & ducks, Puna Ibis and herons) of the lake. You arrive to the Puno docks before noon, and a transport takes you to the hotel. The rest of the day is at your leisure. You can enjoy walking along the pedestrian street, Calle Lima, where there are many restaurants and souvenirs shops. 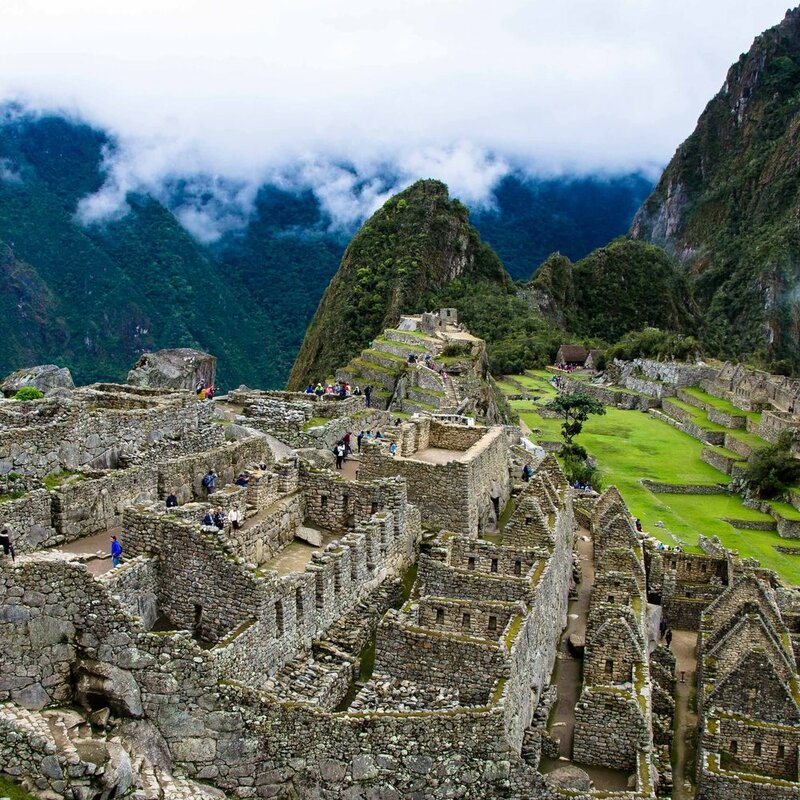 After breakfast in your hotel, you have a transfer to the airport in Juliaca or the bus station in Puno depending on your next destination (End of our services).